Over the past few years the BFI has worked in partnership with Lambeth City Learning Centre (CLC) and various Lambeth primary schools to develop exciting creative media related projects. Planning for each schools’ ‘Cultural Campus’ begins in the autumn and teachers are very much encouraged to take the reins and aim high, with the BFI & the CLC providing resources and expertise. The project takes place over 6 weeks in the spring or summer term involving groups of primary children coming to Southbank spaces a few times a week and using them as their classroom. This year, thanks to the efforts of Lambeth CLC arts manager, Hannah Quigley, the National Theatre and the Ballet Rambert have come on board too and have agreed to open up their world to primary children and educators. The BFI and the CLC believe it’s important for the teachers and their teaching assistants to experience much of what their class will be experiencing during the course of their projects. As far as possible I will be tracking their progress over the next few months: here’s a rough edit of interviews taken on their (CPD) training day at the BFI in December 2012. They were learning how to make podcasts in Garageband and to edit image and sound in iMovie, most for the first time. Some already have an idea of which arts activities they wish to develop – from film and animation to dance and poetry – and all will feature the Gothic as an underlying theme. See here for details of a previous Cultural Campus used as a Case Study for my Masters dissertation. Driven by social media over the past 2 years a grass roots movement called Tribu 2.0 has been promoting film in education in Spain. Co-ordinated by the irrepressible Mercedes Ruiz, a teacher at the Colegio Espanol Vicente Canada Blanch in Portobello Road,Tribu 2.0 oversees film activities for children, families and communities at national level throughout Spain. 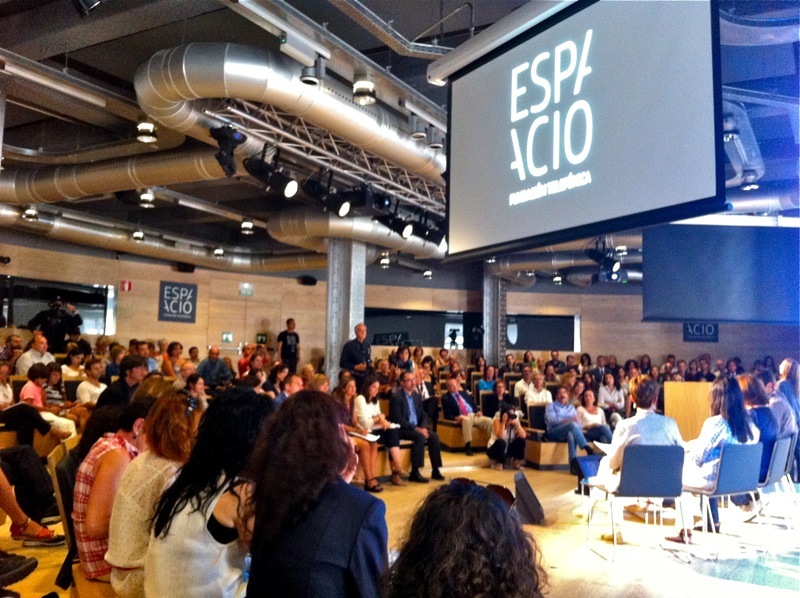 This group of Spanish teachers is now in collaboration with: La Fundación Telefónica, La Academia de Cine, Alta Films, prominent Spanish film directors, El Observatorio Europeo de la TV Infantil and government minister Susana de la Sierra, Director of the Instituto de Cinematografía y Artes Audiovisuales (ICAA). This powerful alliance is beginning to lobby for a national ‘Audiovisual Plan’ to integrate film into formal educational structures in Spain. 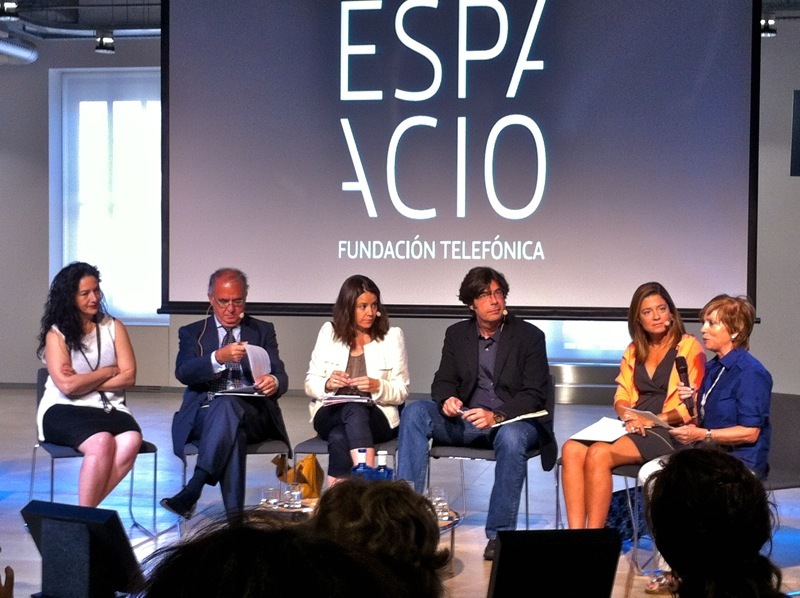 At the beginning of September 2012 I attended their first conference: ‘Cine y Educación: la formación del futuro espectador’ in the Espacio Fundación Telefónica in Madrid and spoke about BFI Education’s various local, national and transnational school projects. Here’s a 3 minute synopsis of the Madrid event on Youtube and transcripts of my talk in English and Spanish. See also an article by education journalist, Mónica Bergós in Escuela, the national newspaper covering education. Spring 2009: these Year 6 boys were considered trouble-makers and lost causes in terms of academic ability in the East London primary school where I worked. I suggested to senior management that I work with the less able kids, rather than the ‘gifted and talented’, and this would be the test case. It was agreed that we’d work on a small film project based on a current topic – Road Safety in this instance. The boys, who were nothing but respectful to me, couldn’t believe their luck that form and content relevant to their lives, involving self-penned rap, film, phones, music videos and mp3 players, were suddenly acceptable in the school context. The project generated what now seem to me to be familiar claims associated with media projects: measures of an enhanced sense of trust, independence, respect, confidence; co-ordination of hand, eye and mind; creative collaboration; sustained energy and focus on an activity; the feeling of competence and pride in producing something they could show to others. However the same claims can be made of drama, art, music, dance and numerous other arts activities. The most rewarding aspect of using moving image in education is the opportunity to actively manipulate a medium to which students are already accustomed and to which they have had sustained, largely passive exposure. In most cases tacit knowledge lathers up like undiluted bubble bath under a stream of water; the trick is to rouse an aspiration to quality. I’m put in mind of years of – again, largely passive – foreign language learning at school and the shock of actually visiting the country. Immersed in a new and strange environment you start to recognise certain language formulae and with practice actively start to build a new form of communication with new meanings. The formerly abstract and decontextualised phenomenon by default comes to deliver nuance, depth and character. So it is with the film making process: with sustained and purposeful access you become a skilled communicator with a new persona. Direct experience in foreign lands can be publicly messy and tainted with moments of paralysing self-consciousness. Whilst all the locals seem comfortable, competent and as one with their environment, you can feel sidelined and misunderstood like some under-confident but congenial gate-crasher. I contend that this characterises some students’ experience of traditional school curricula. The beauty of working with digitally mediated resources is the amount of control you enjoy over your material along with the opportunity for self-expression in a different language and context without any of the cultural inconveniences and feelings of estrangement outlined above. On the contrary, it’s safe, satisfying and a perfect vehicle for the articulation of identity. The business of film education? April 2012: I attended a seminar at the BFI in association with a 3-year project entitled Film: 21st Century Literacy whose aim is to develop a strategy for film education across the UK. The project pioneered some excellent research and is now coming to an end. It produced this advocacy report. The seminar’s theme was “Re/defining film education” and I had a 5 minute slot in which to talk about the European perspective – having been part of a team researching film literacy in Europe for the preceding few months. I began developing a presentation around the concepts of Purpose, Positioning and Processes (the 3 P’s) in relation to film education. 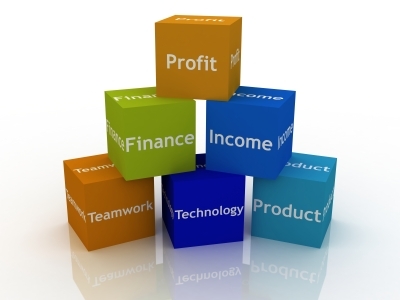 whose profit margins are really tricky to measure, in fact so elusive and diffuse that to some, the product doesn’t even look viable; however, such is the manufacturers’ and consumers’ belief in the benefits, it keeps current and successful on the margins. I’m aware that indulging metaphors in this way can come across as a bit pleased with itself, but what’s useful here is the flagging up of similarities between social processes. Perhaps perceiving of film education in more metaphorical and less essentialist ways might inspire the kind of imaginative leaps and new connections necessary to advance it. Paradoxically, film education’s very plasticity, transferability and translatability, so often perceived as liabilities under current structures, are its most ‘marketable’ core strengths. One of the more interesting ideas advanced by Cary Bazalgette during the seminar was to compile a list of agencies, interest groups and a few large brands with common interests, who might become allies in a bid to back film education during reviews of current education provision.